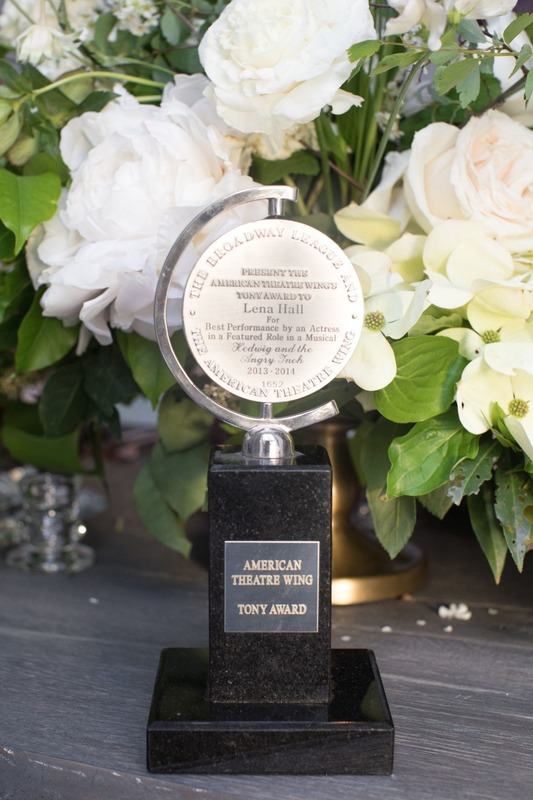 What happens when a Tony Award winning actress plays dress up in some of the most gorgeous gowns imaginable? Pure magic! 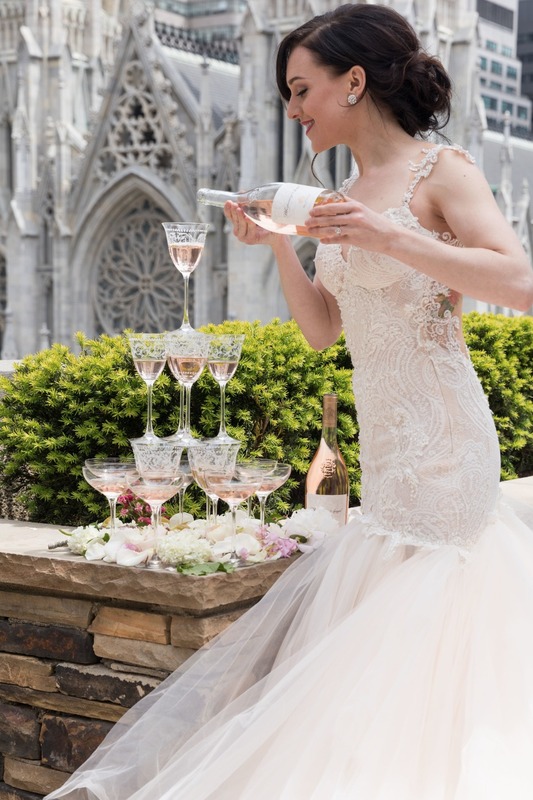 Lena Hall rocked all three of these show stopping Galia Lahav gowns at the beautiful 620 Loft and Terrace in New York City. 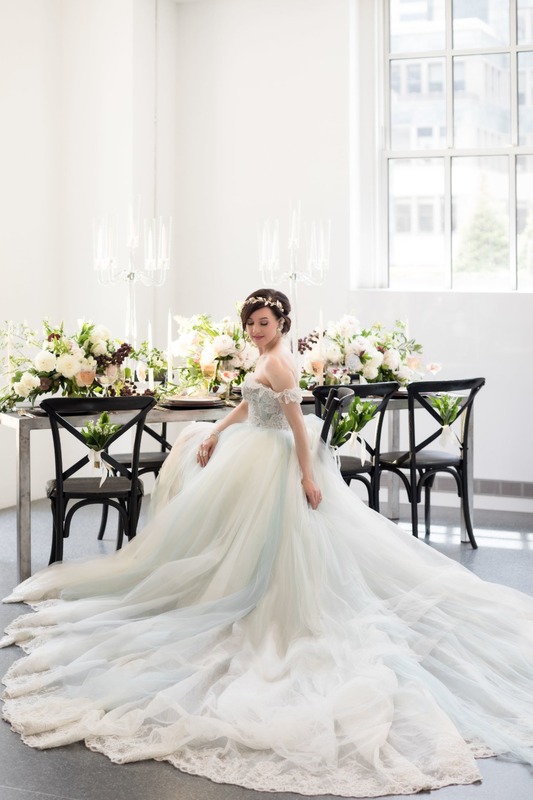 California based wedding photographer Melisa Gilbertson of Blue Note Weddings dreamt up this fashionable shoot with LLG Events and a full team of talented vendors. 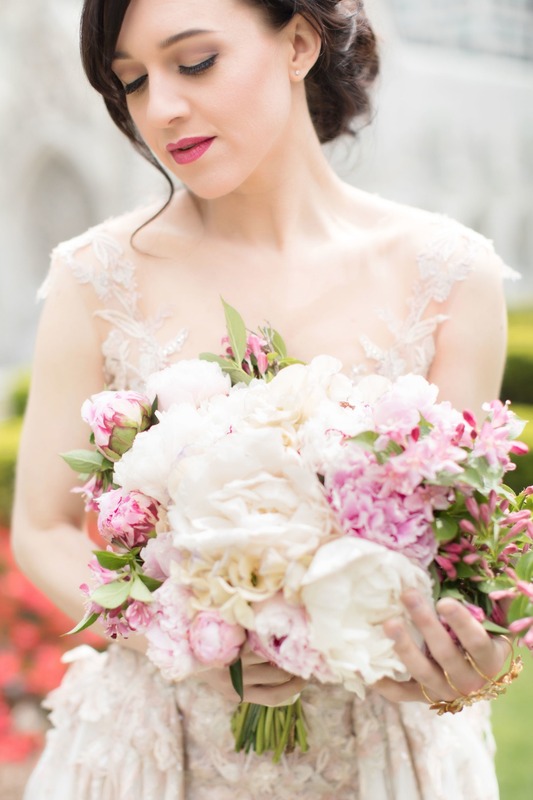 From the stunning floral designs, to the oh so dreamy dresses from Bridal Reflections, you won’t want to miss this! Read on to learn more about this shoot, and don't miss the full gallery after. 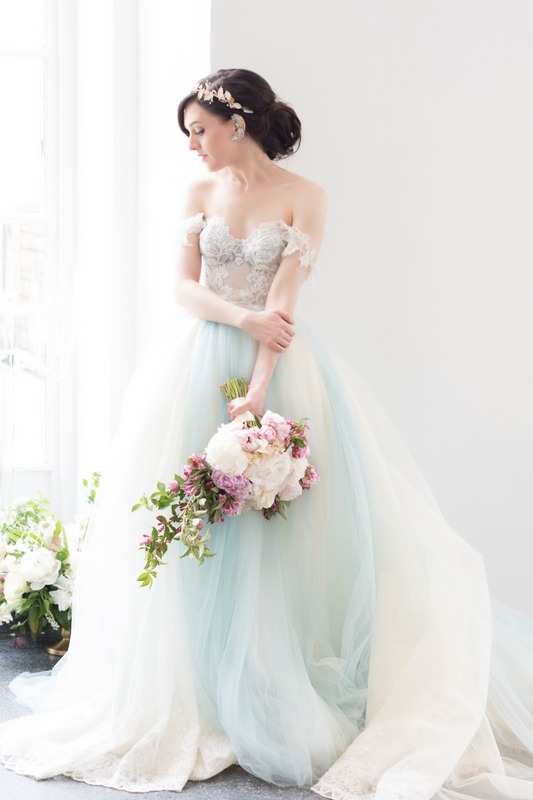 From Blue Note Weddings: This unique and incredible shoot inspired artists from coast to coast to come together in New York City at 620 Loft and Terrace for a fashionably vintage styled shoot. 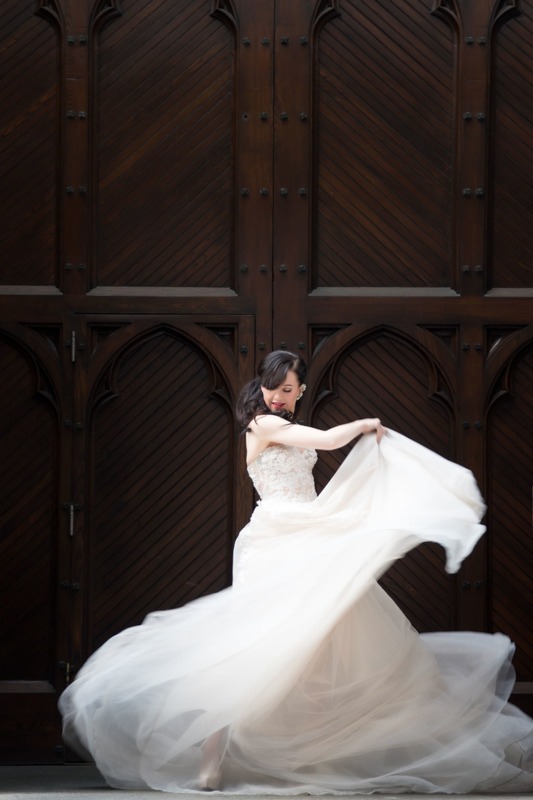 The concept was dreamt up by California based wedding photographer Melisa Gilbertson of Blue Note Weddings. 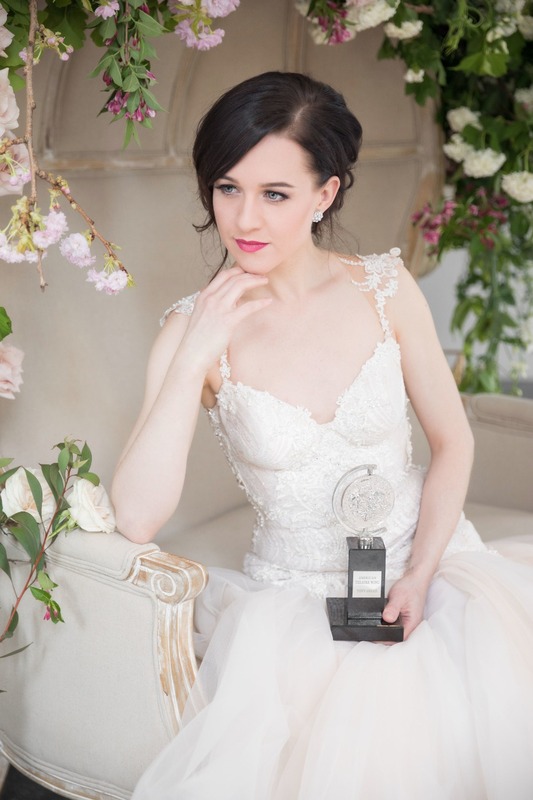 "I reached out to childhood friend and Tony Award winning actress Lena Hall in New York City to model for me in what became a photographer's fairy tale experience." 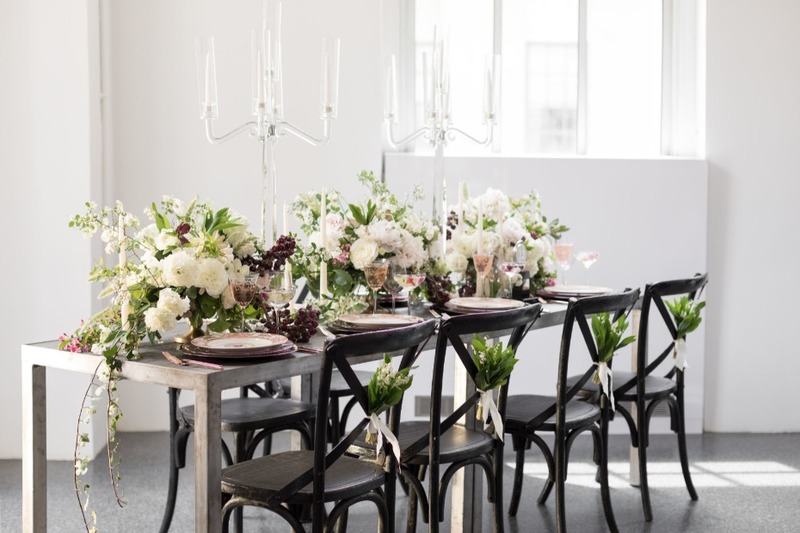 I knew I wanted to blend California wedding style with New York’s fashion edge, so we called Lauren Grech of LLG Events to make that happen. 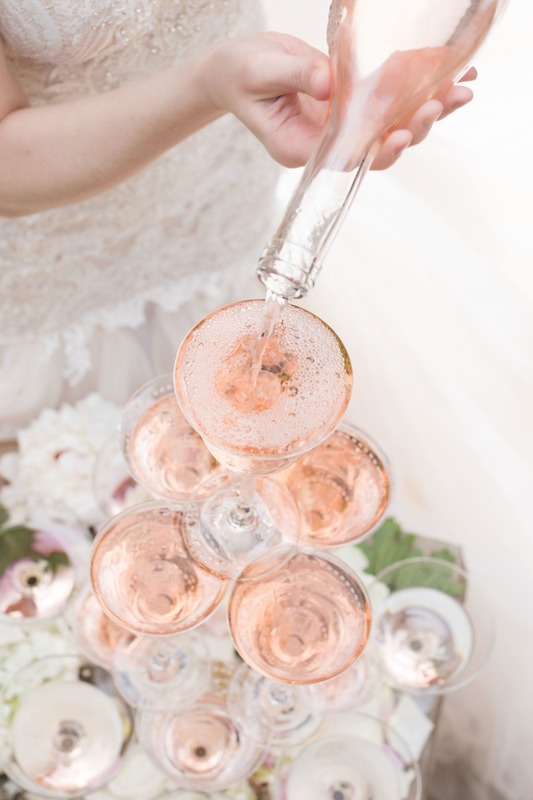 From flower petaled ice cubes to a Rosé wine tower, all the details that inspired this shoot were elegantly discovered through Lauren's impeccable taste. The table settings were a blend of vintage and modern chic with highlights of rose gold and intricately designed place settings. 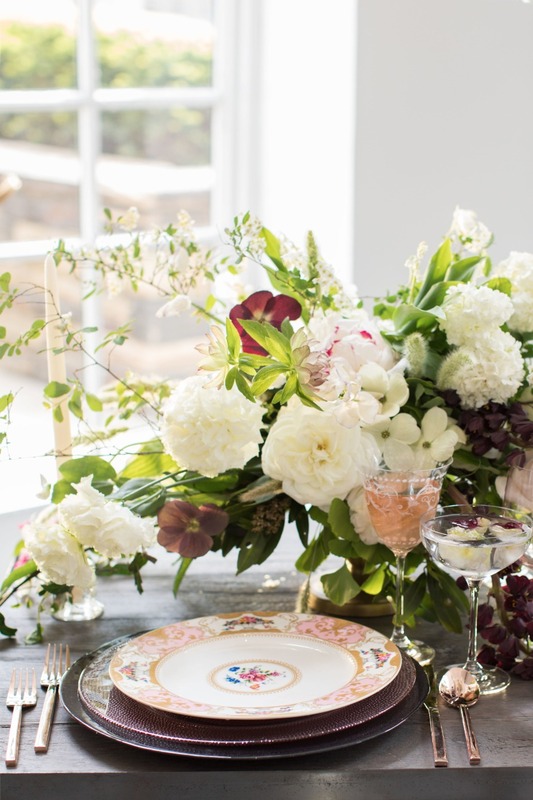 Lauren took the styling above and beyond and brought in Texas based floral designer David Kimmel of David Kimmel Designs. I knew I wanted Lena in Gallia Lahav before I even knew what the shoot was going to become. 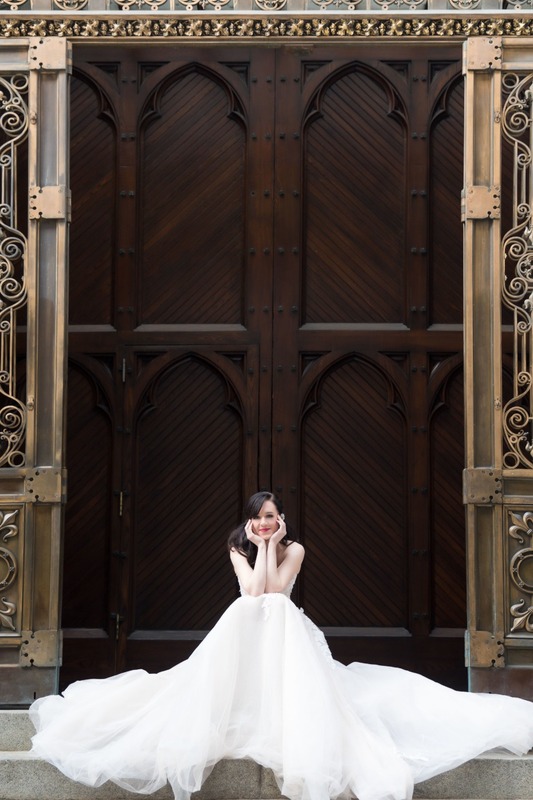 Bridal Reflections in New York brought in 3 of their outstanding Galia Lahav dresses and our favorite was the “Loretta” dress. 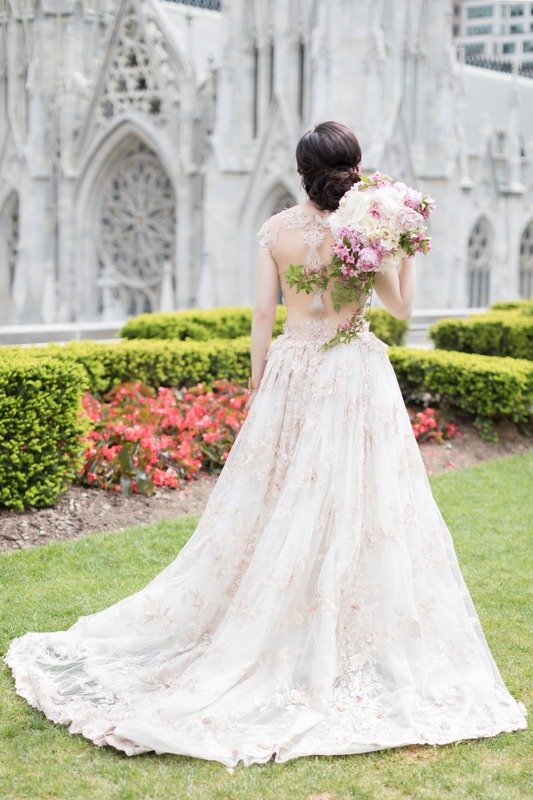 The bodice was a delicately crocheted antique lace decorated with crystals and pearl beading, paired with a low back and an impressive tulle train. It was the perfect blend of style and grace. 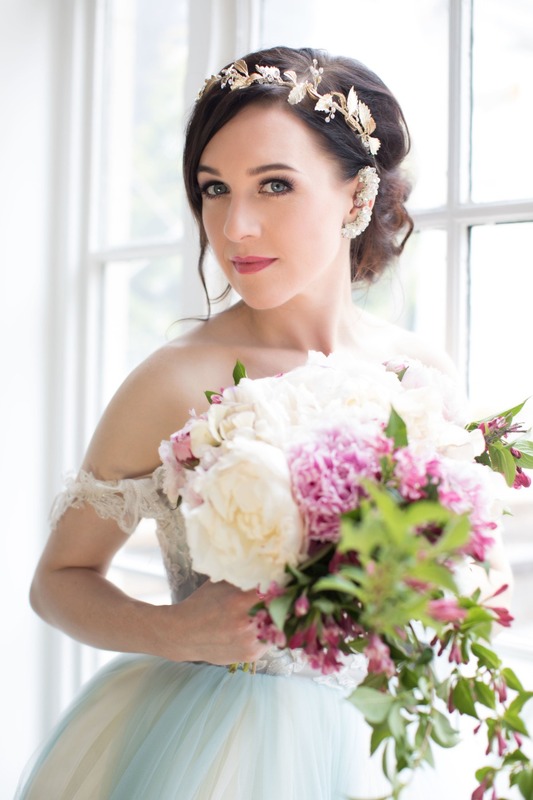 Each dress was coupled with an exclusive and sophisticated bouquet. 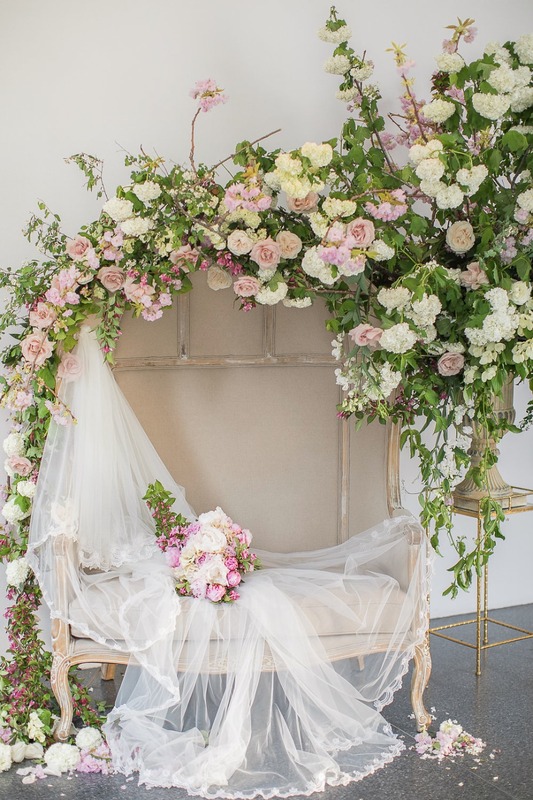 David dressed a charming 16th century vintage style Porter’s chair in a cascading waterfall of flowers that crowned the chair and wrapped Lena in a floral arrangement of soft blush hues. 620 Loft and Terrace offered an immaculate, bright space with an expansive outdoor terrace framed by the breath-taking Saint Patrick’s Cathedral. The harmonizing elements of the garden, and the vibrance of the city, brought an incredible energy to the photos taken on the terrace. Lena was incredible in front of the camera. She exuded a glamorous air of confidence and natural beauty that stunned us all. Thank you with deep gratitude to all who contributed to staging what was truly a magical shoot. 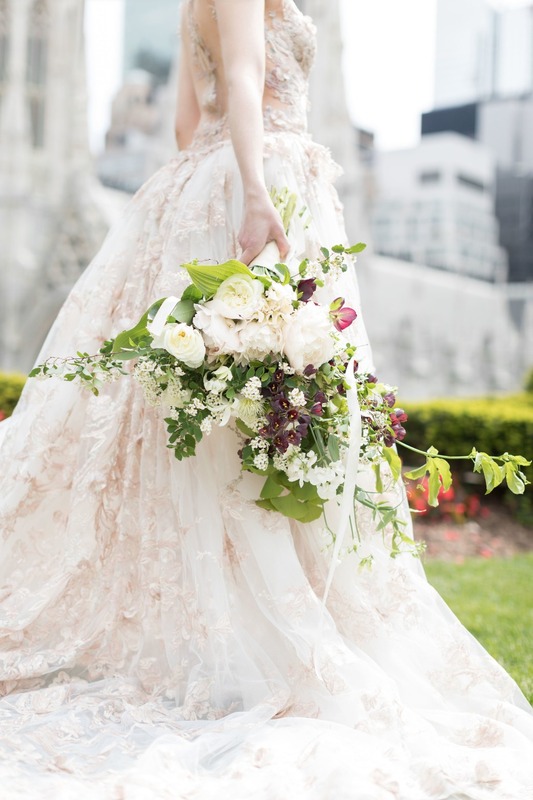 Get a closer look at this NYC wedding inspiration by watching the wedding video from Laif Gilbertson below.